1 fl. oz (30ml) – Blemish Drying Lotion is an effective spot treatment for blemished skin. 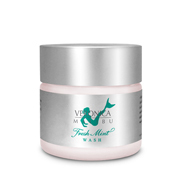 It helps dry up blemishes, reduces tissue redness, irritation and helps to prevent growth of the blemish. While other acne spot treatments are harsh and can irritate a dry or sensitive skin, this product is safe an effective for all skin types. The combination of ingredients, including Propolis and Tea Tree Oil make this one of Veronica's top sellers for clear skin. It's great for acne on the back and chest. 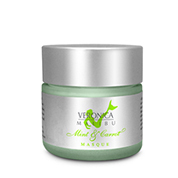 The Veronica Blemish Lotion also takes the redness and itch out of mosquito bites! Deionized Water, SD Alcohol 40, Horsetail Extract, Sulpfur, Pyroligneous Acid, Glycolic Acid, Salicylic Acid, Lactic Acid, Sodium Borate, Propolis Extract, Retinol. Yeast Extract, Tea Tree Oil and Camphor. 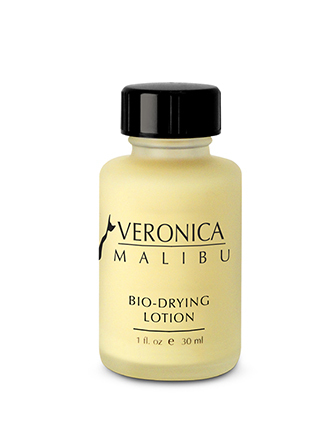 Do not shake the bottle and apply a small dab of Blemish Drying Lotion directly on the blemish, using a cotton swab.